Your espresso. Your balcony. Your breathtaking view of the Pacific. 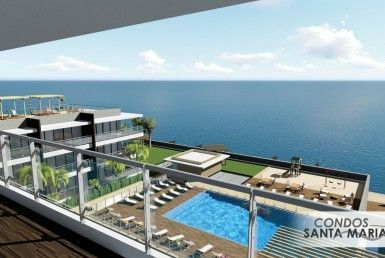 Condos Santa Marianita is a luxury real estate project for sale in Ecuador. As the name suggests, this 40-unit beachfront condo property is located at one of the most famous beaches in Ecuador, Playa Santa Marianita, a charming suburb of Manta in the coastal province of Manabí. 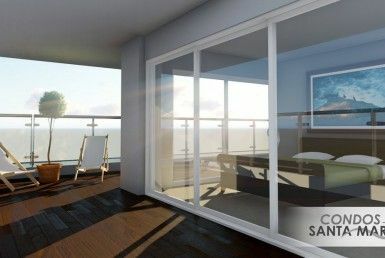 Condos Santa Marianita was designed to provide you with a comfortable environment and a healthy lifestyle in an incredible location. Whether in your suite, at the pool, business centre or on the sunny rooftop terrace, the soothing view of the ocean is omnipresent. Want to stay fit? Motivation comes easily between the fitness room, a few laps at the pool or in the ocean waves, jogging on the beach or a daily walk to the village. Whether it is for a vacation property, income property or as a permanent residence, you will find everything you need to make Condos Santa Marianita your home in Ecuador. We hate spam too, so we will never send any to you! The dimensions of these Ecuador condo suites for sale vary from 93 to 149 m2 (1000 to 1600 sq. 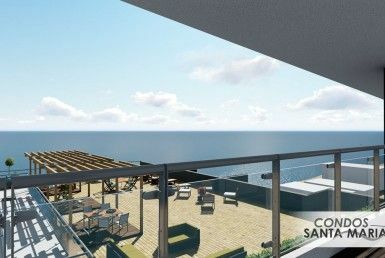 ft.), each one with ocean view and private balcony. With our four different models offering 1, 2 or 3 bedrooms and 1 or 2 bathrooms, this HolaEcuador beachfront property has something for everyone. Please contact a HolaEcuador property expert for details. Choosing a home in Ecuador is not only about looks and convenience. You also want peace of mind knowing that your construction is solid and safe for many years to come. 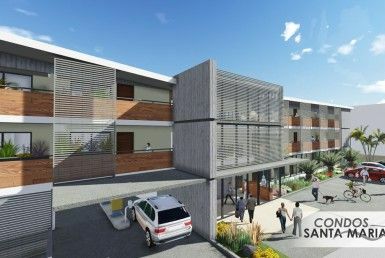 Caida del Sol was built to last, with a reinforced concrete superstructure and construction methods that meet the best of both North American and Ecuadorian building standards. Learn more about our construction methods and warranties here. Don’t wait to get your hands on your Ecuador home and make your dreams come true! *Note: project schedule as of May, 2017. Subject to change without notice. Purchasing your paradise beachfront home in Ecuador is an amazing adventure. To make it everything you ever dreamed of, make sure you get all the information you need. Let us help you in your journey.